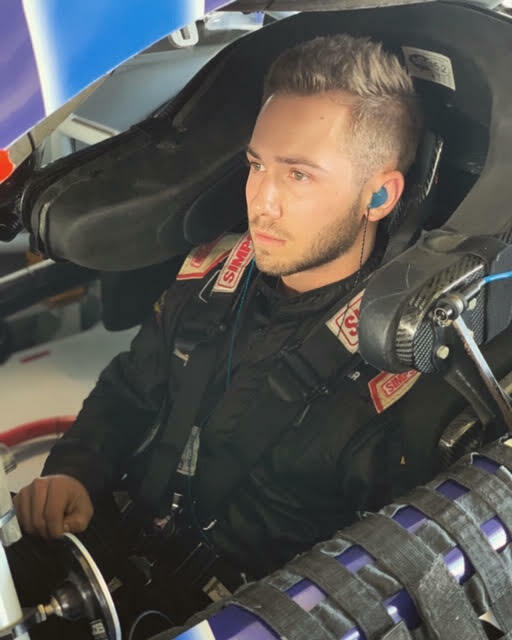 21-year old Missouri native and 2015 ARCA Racing Series Rookie of the Year, Kyle Weatherman will be back behind the wheel at Richmond Raceway this weekend. Weatherman will be making his second career NASCAR Xfinity Series start in Friday evening’s ToyotaCare 250 in the No. 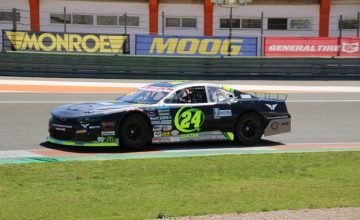 17 for Rick Ware Racing with ECU (East Carolina University) on board his Chevrolet Camaro for the second consecutive week. His start on Friday evening will also be the first time the young driver will race at Richmond Raceway in one of NASCAR’s top-three series. I asked Weatherman his thoughts on Richmond with it being a new place for him. 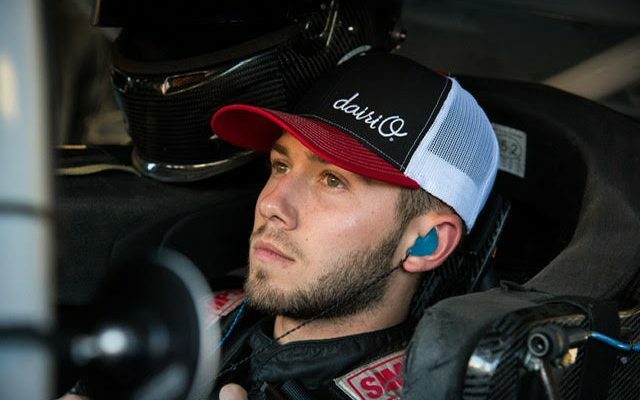 Last Saturday afternoon’s Alsco 300 from Bristol Motor Speedway marked Weatherman’s first start in the NXS and the team will look to rebound and improve upon their 28th place finish after starting the event 24th in his No. 17 ECU Athletics Chevrolet Camaro. Weatherman may be new to the Xfinity Series, but he’s not new to NASCAR’s premiere series. 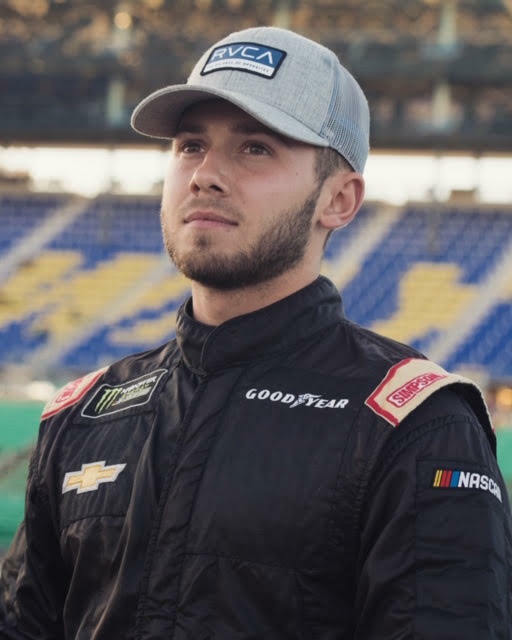 He made his Monster Energy NASCAR Cup Series debut back in 2017 when he was just 19-years old. His debut came with the same team he’s behind the wheel with this weekend in RWR. Weatherman drove the No. 51 Lilly Trucking/Spoonful of Music Fnd Chevrolet at Martinsville Speedway, finishing 35th in his series debut. Weatherman would go on to make one more start in 2017 with RWR at Phoenix Raceway, finishing 34th. In 2018, the then 20-year old would make seven starts in the Cup Series for StarCom Racing in the No. 99 Chevrolet, earning a career best finish of 26th at Las Vegas Motor Speedway. Fast forward to 2019 and the young driver isn’t just racing the race car when the opportunity arises. Weatherman is making the most of every opportunity he has to get behind the wheel of a race car. Especially when there is so much uncertainty on when the next opportunity to do so will arise. “Anytime I’m blessed enough to get an opportunity to drive in the NASCAR Series, I have to try and make the most of the opportunity for sure. I’m so excited to get an opportunity to drive the ECU Xfinity car this weekend for Rick Ware Racing”, said Weatherman. 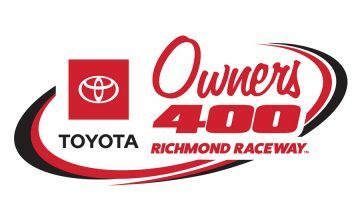 The ToyotaCare 250 from Richmond Raceway is set for Friday evening at 7:00pm EST on FS1.